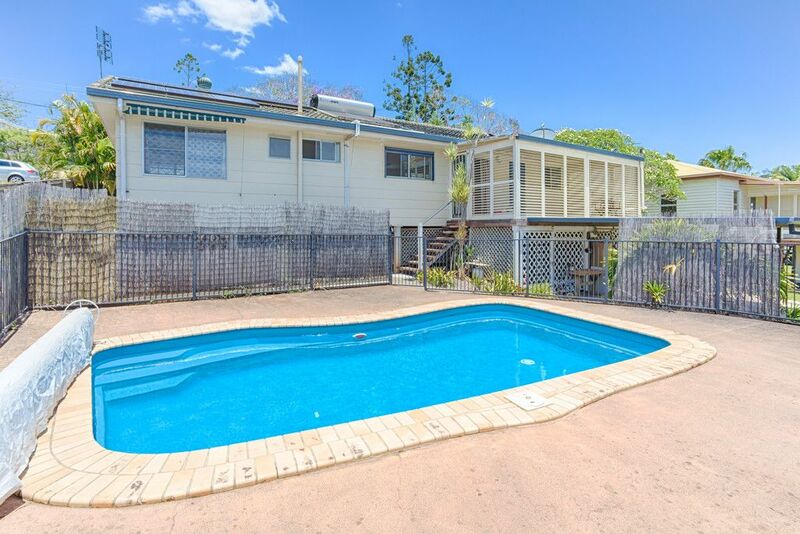 Attention Investors and homebuyers alike. 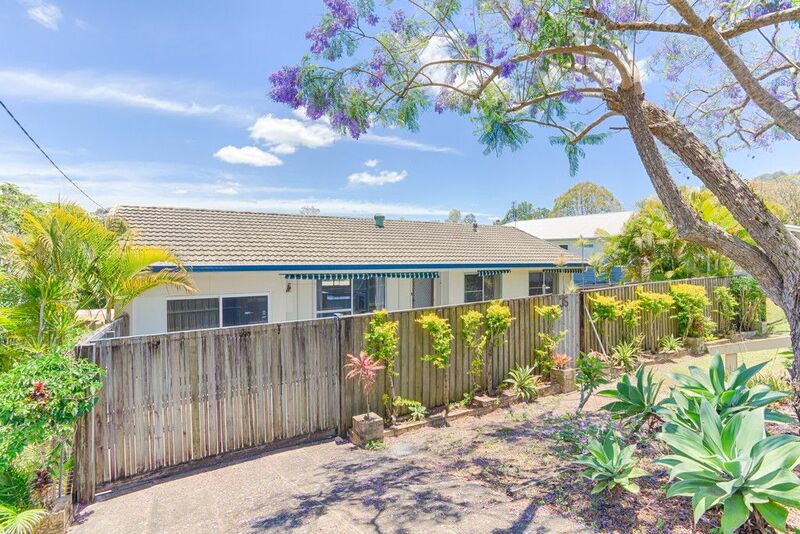 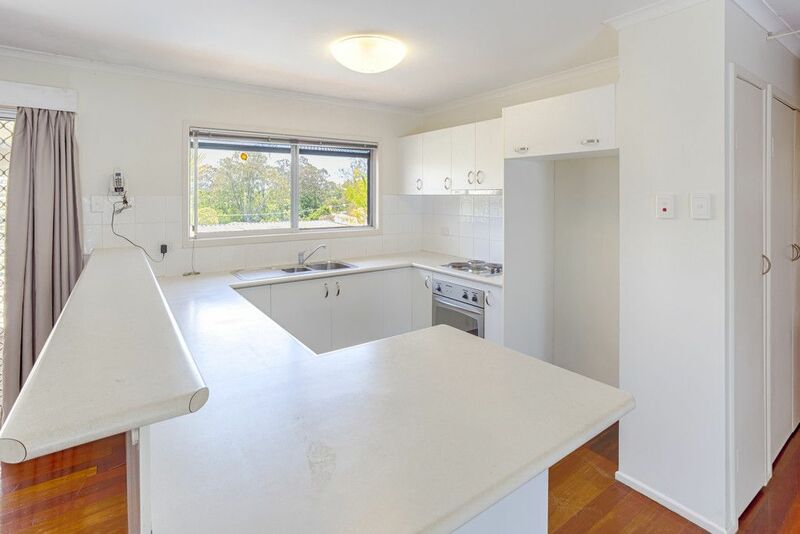 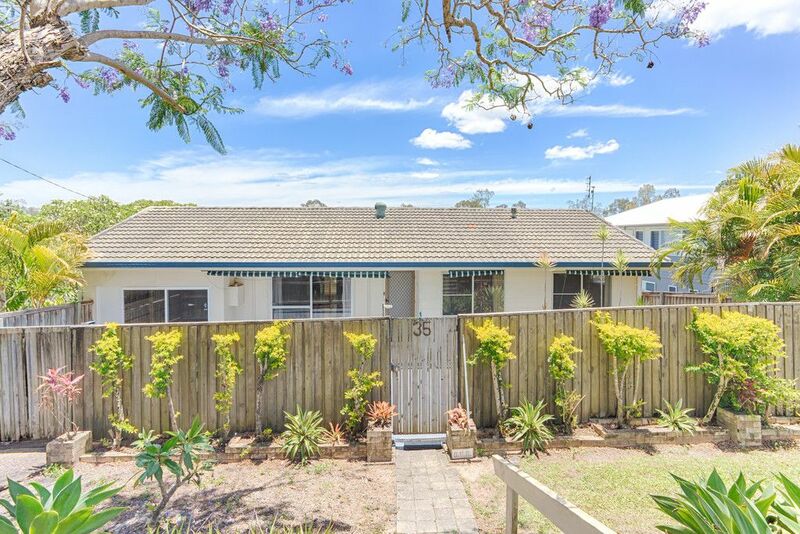 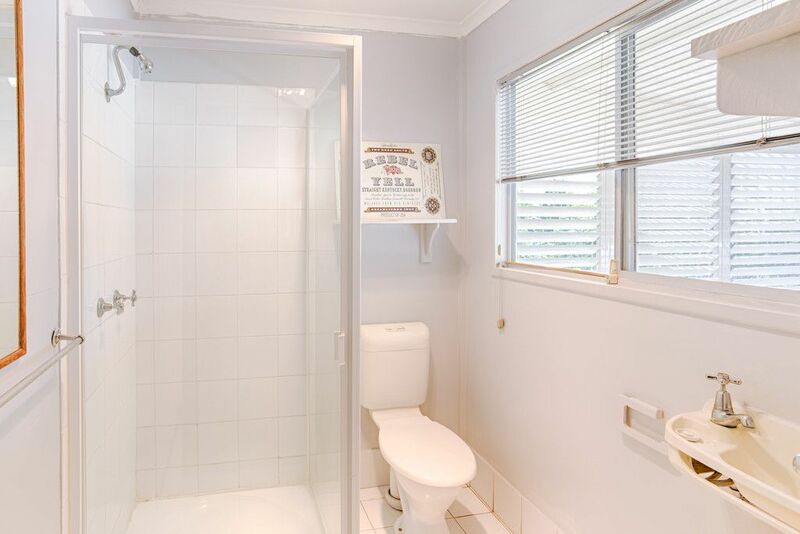 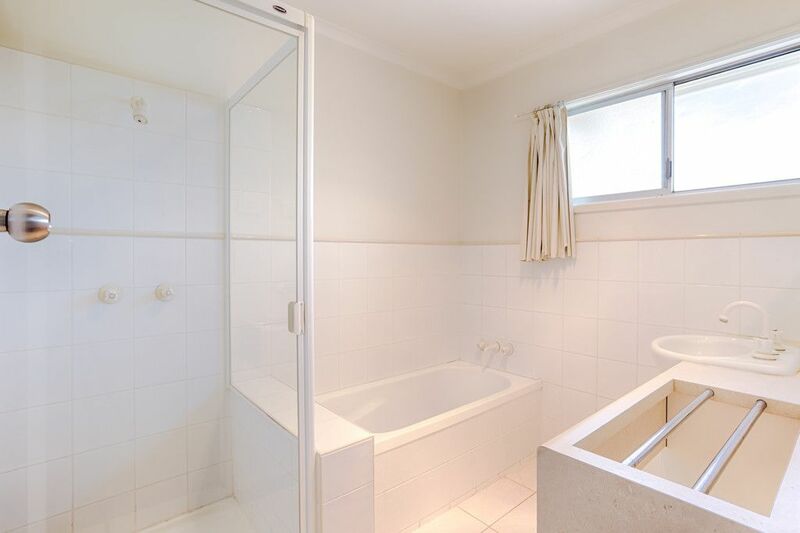 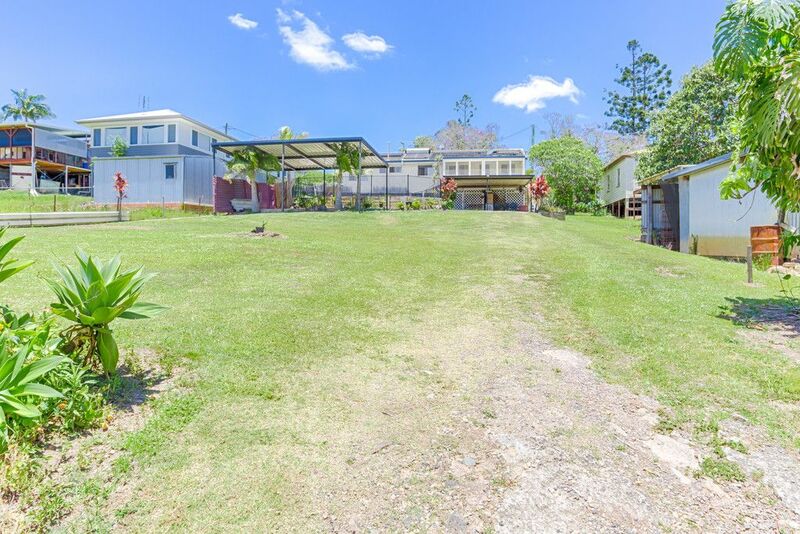 This 3brm/2 bathroom Home on a 1/4 acre block with dual street access, is mere minutes from everything Cooroy has to offer and trust me it will not last long! 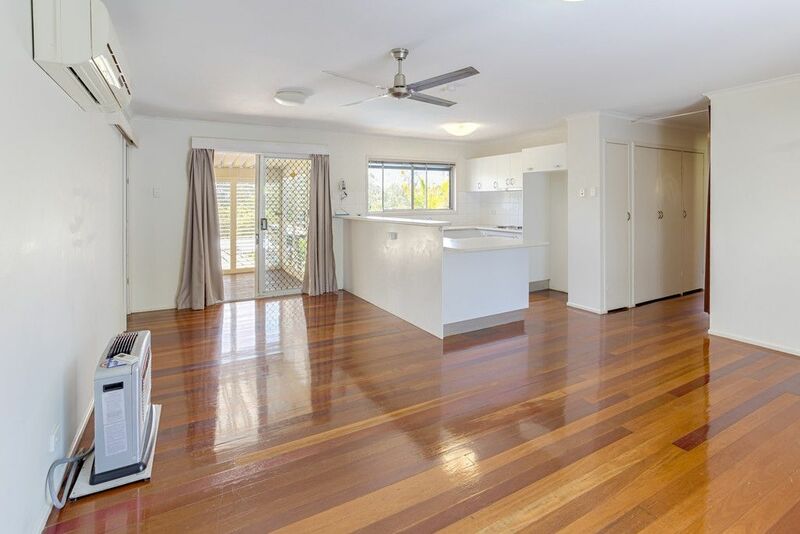 This well-loved and immaculately maintained home is now ready to be passed to the next owner. 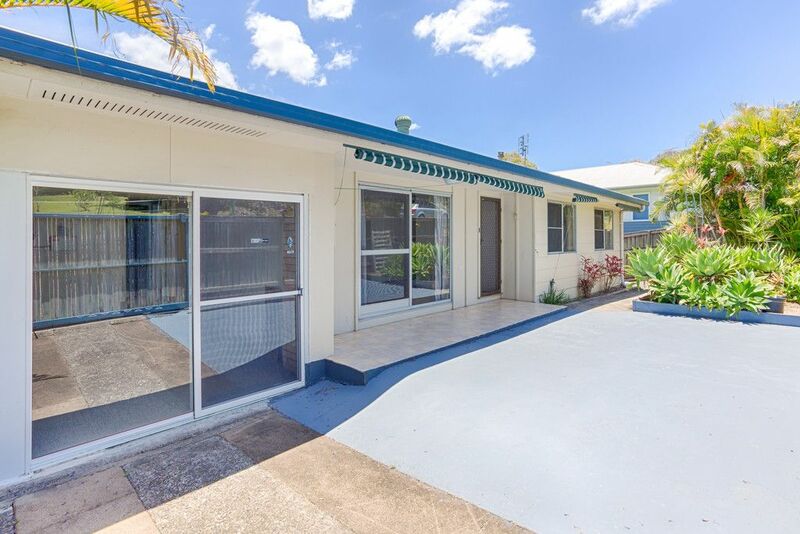 The home boasts a spacious dining and lounge area, a light filled kitchen, 3 bedrooms – 2 of which with BIW and all with ceiling fans, and a dedicated office which has easy potential for a 4th bedroom with its own bathroom. 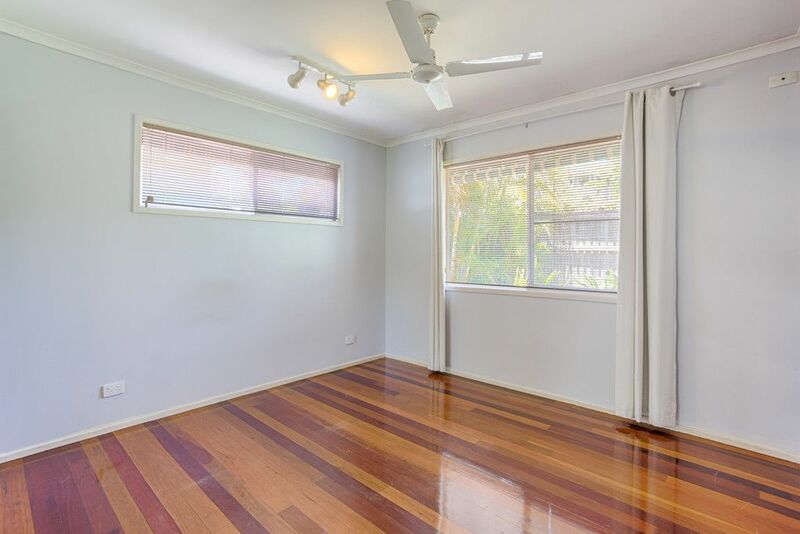 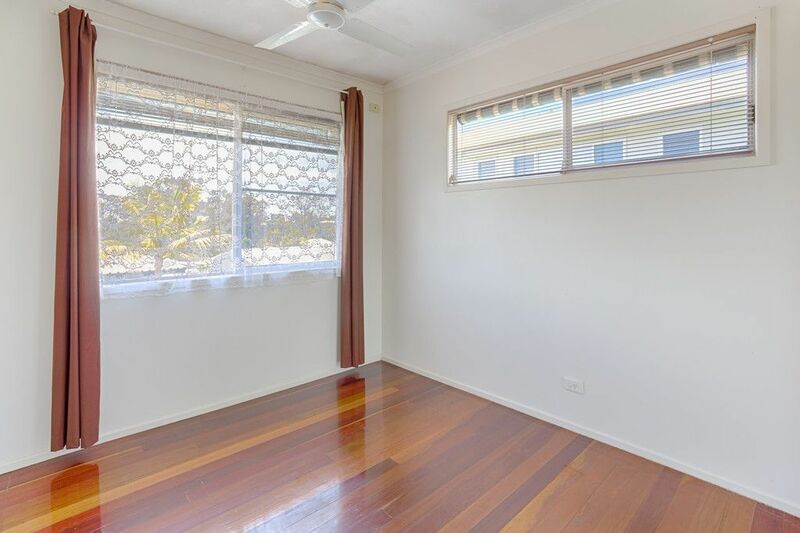 Great condition hardwood timber floors throughout the home add to the charming character. 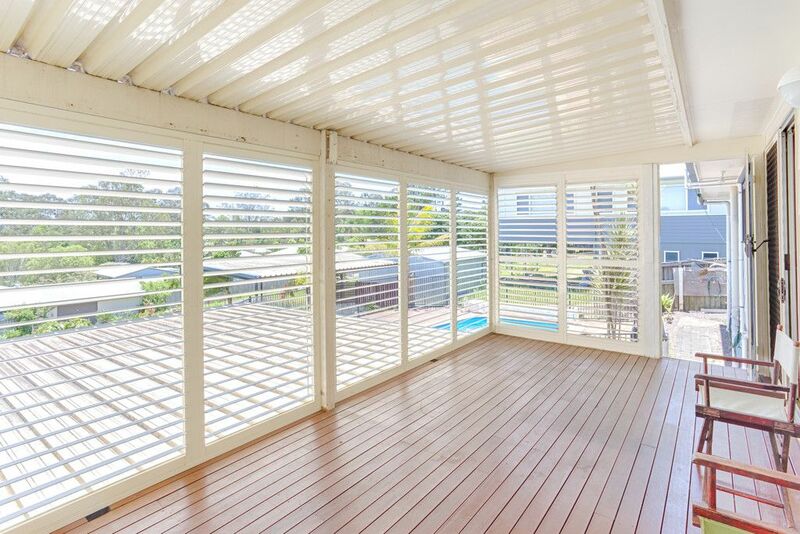 The cozy rear enclosed deck with plantation shutters, is the perfect spot for a cold afternoon refreshment enjoying the summer breeze whilst overlooking the solar heated salt/chlorine in-ground swimming pool. 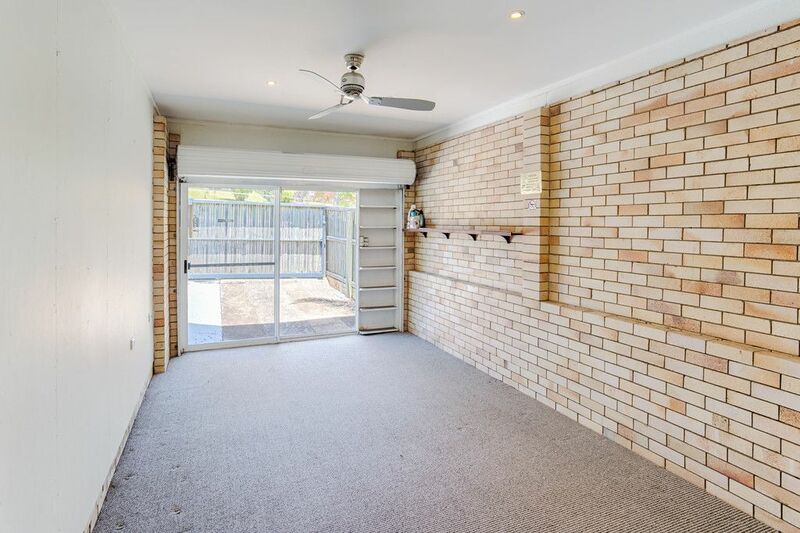 A workshop underneath the home is perfect for those all important projects. 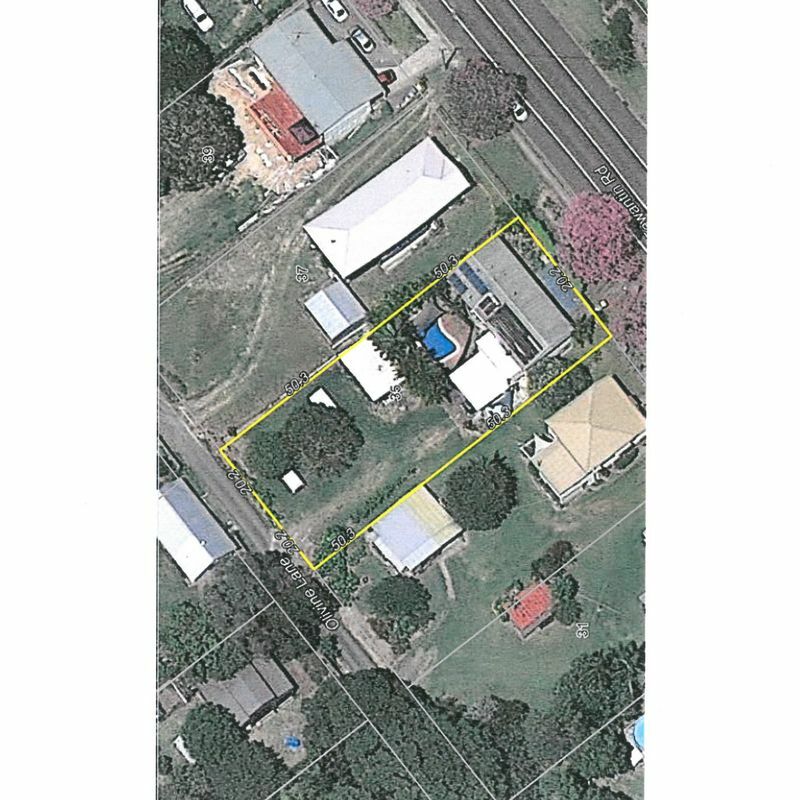 The large block has rear lane access as well as the main road frontage and as a possible duplex site, subject to council approval – the potential is endless! 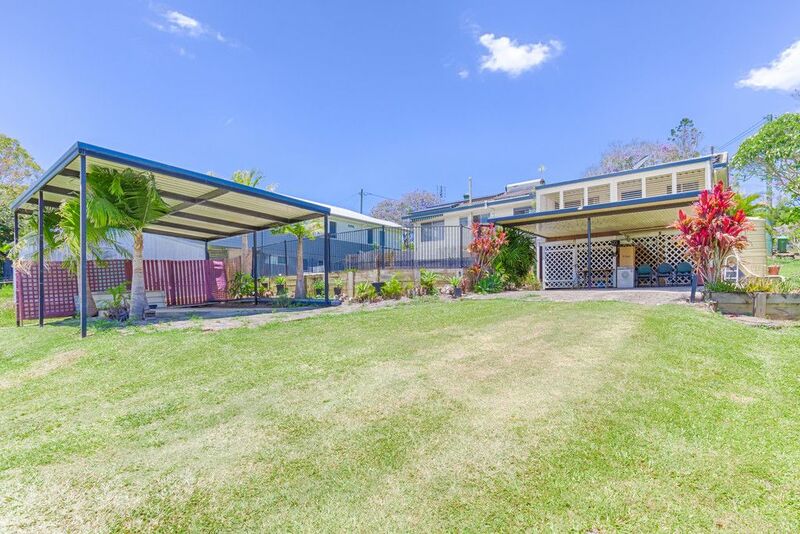 One carport is attached to the home with a secondary extra high carport as a standalone – for the caravan or boat! 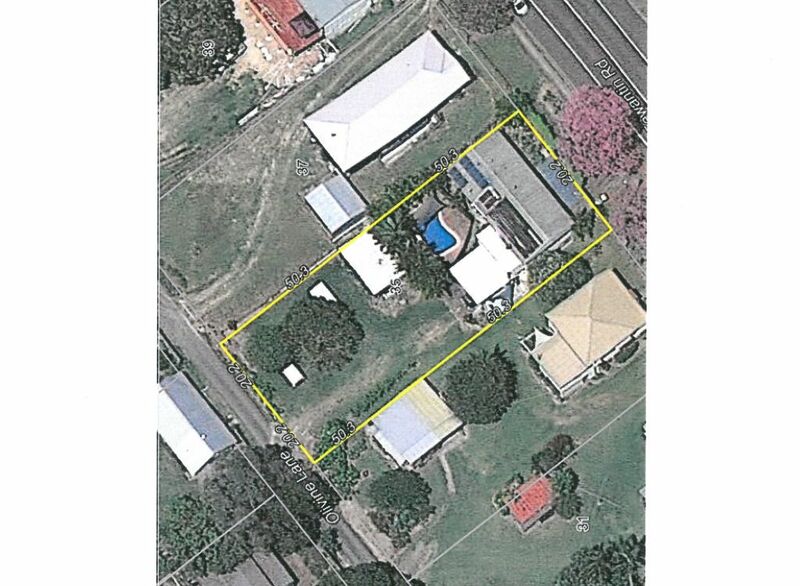 The home is privy to town services however enjoys the added bonus of a 3000l rainwater tank to service the garden. 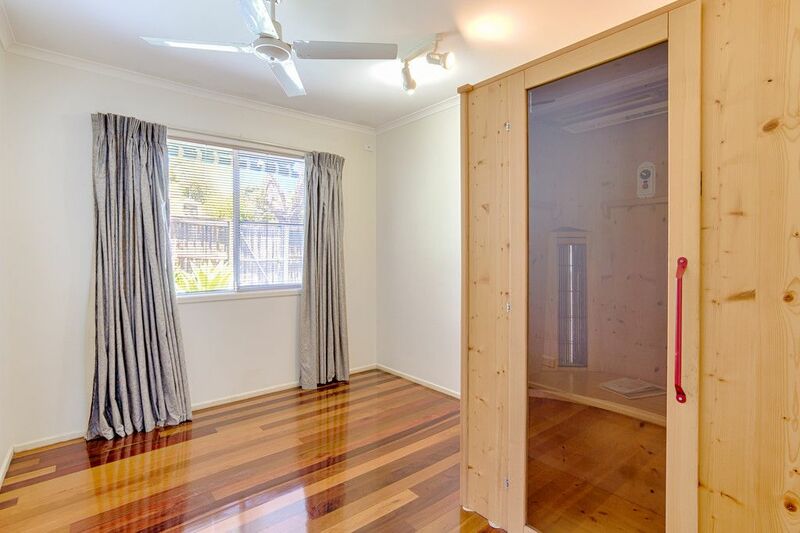 Split Cycle Air Con and Gas Heater in the Lounge, wall heaters in the bedrooms and in addition to this, the 1.5kw of Solar power keeps the electricity bills down – who’s complaining? 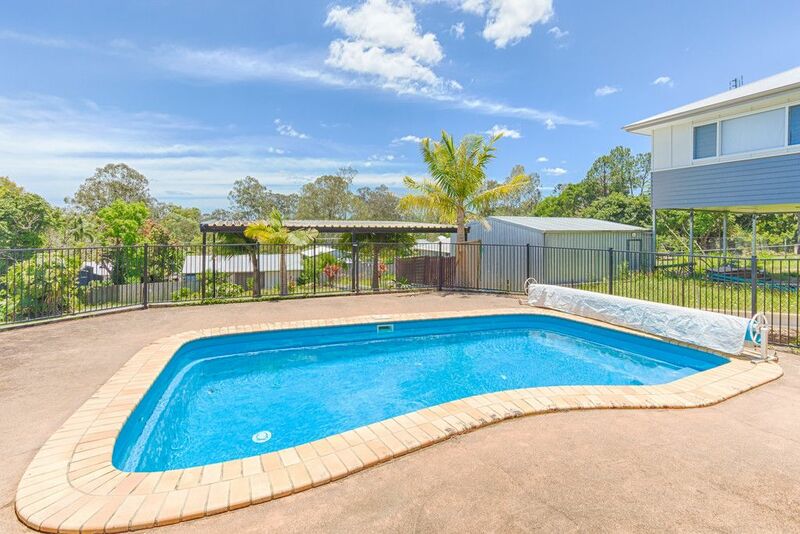 No matter how you write it up it is simply a lot of Home right in the middle of Cooroy and set to take advantage of the growth that is happening in the area and with more to come. 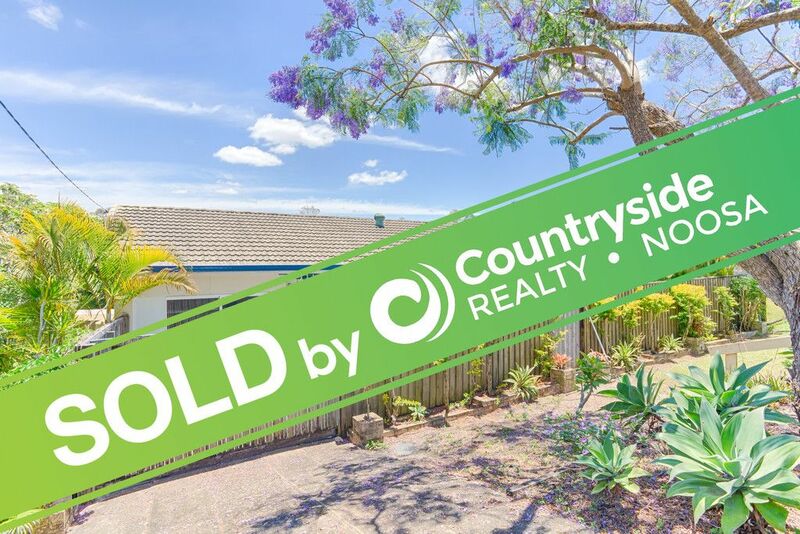 Call Brian at Countryside Realty to inspect on 0423 475 914.